Plaza Dental Group provides dental crowns for patients that have damaged their tooth or had a root canal. Crowns can protect a damaged tooth and can also be used to create bridges to replace missing teeth. If you have experienced tooth loss, dental implants are a permanent solution for replacing missing teeth. 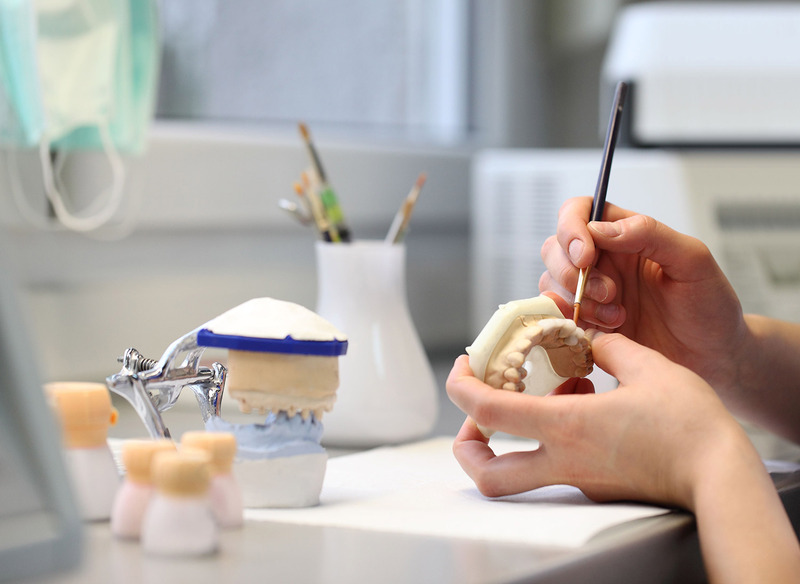 At Plaza Dental Group, we create beautiful looking teeth that are as strong and durable as natural ones. Plaza Dental Group can improve your appearance using a smile makeover. By creating a gorgeous smile, we can help you to look and feel your best. Schedule a consultation to see which procedures are right for you. 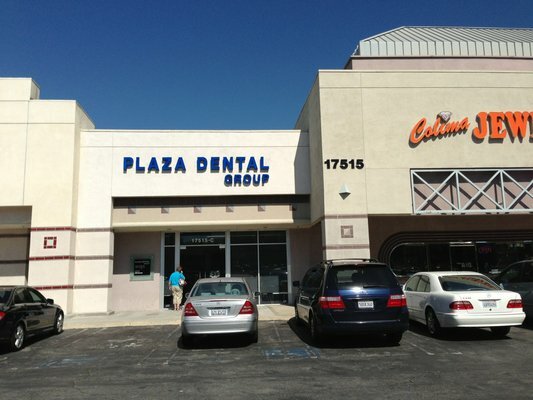 At Plaza Dental Group, we provide teeth whitening solutions for patients throughout the Rowland Heights California area. We deliver dramatic results, and your teeth can become up to eight shades whiter in one treatment.